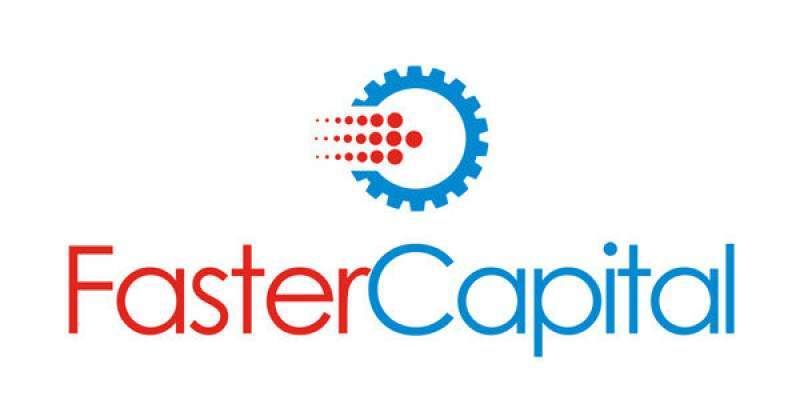 FasterCapital (a virtual incubator based in Dubai, UAE) has finished its first round of funding on 16th, March, 2019. FasterCapital has attracted more than 250 submissions from more than 60 countries. The results will be announced in four weeks time. This round is dedicated for startups interested in the incubation program where FasterCapital comes as a technical cofounder and invests up to 75% of the seed funding in each accepted startup. FasterCapital closed the round with the announcement of accepting a new innovative startup from Australia (Bubble.Global) into its incubation program with an investment of US$150,000. FasterCapital has more than 100 internal developers with different skillsets who are already working on multiple projects. 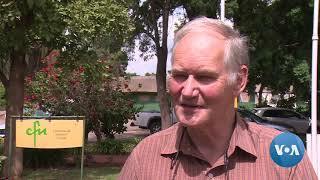 FasterCapital accepts tech startups from all the 4 corners of Zimbabwe as it is a Virtual Incubator.